Brett is currently pursuing an Ph.D. in ecology at the University of Wyoming. He grew up in the St. Lawrence River valley of northern New York State and attended the State University of New York, College of Environmental Science and Forestry at Syracuse University (SUNY ESF). During his undergraduate work at SUNY ESF and post baccalaureate research at the University of California, Davis he developed a great breadth of research interests that span the broad ecological sub-disciplines of behavior, nutrition, and demography. While investigating the demographic responses of small mammals to a variety of forest management practices, Brett became interested in the relationship between precipitation, mast cycles, and body condition in predicting rodent population dynamics. 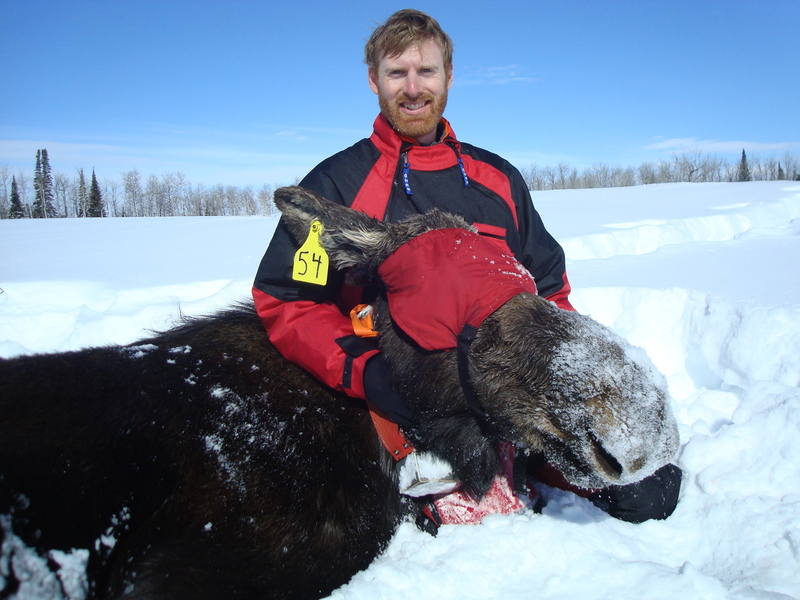 These interests have carried over into his Ph.D. work where he is using non-invasive genetic techniques and vegetation monitoring to study the foraging and nutritional ecology of several moose populations exhibiting different demographic trends across Wyoming and Colorado. Jesmer, Brett and others. 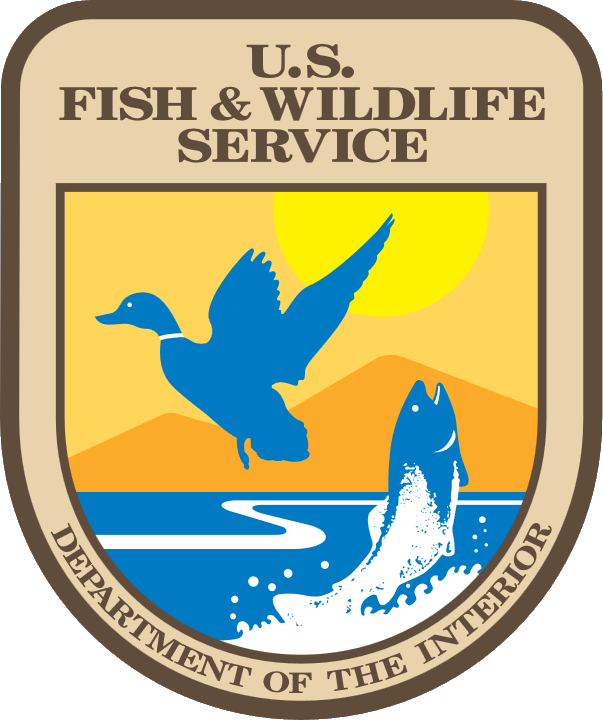 Ungulate migration is a cultural phenomenon.